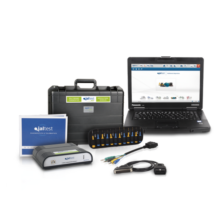 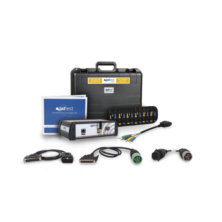 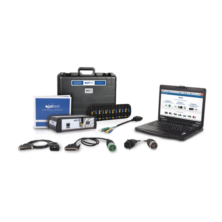 Jaltest Commercial Vehicle Diagnostic Software package provides the most comprehensive truck software on the market. 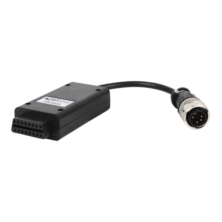 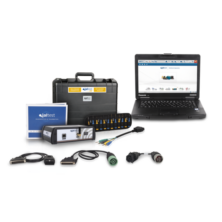 This is your single shop solution for performing diagnostics on the commercial vehicles. 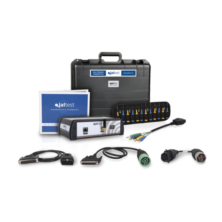 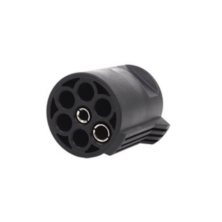 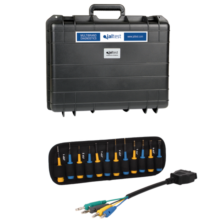 Jaltest replaces the need for OEM and aftermarket software on class 3-8 (and most class 1-2) vehicles. 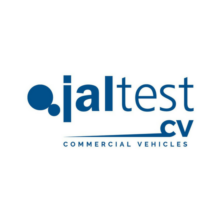 The best part is, you get coverage for all commercial vehicles under a single annual renewal. 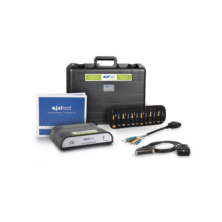 With Jaltest you won’t have to keep track of several different subscriptions.